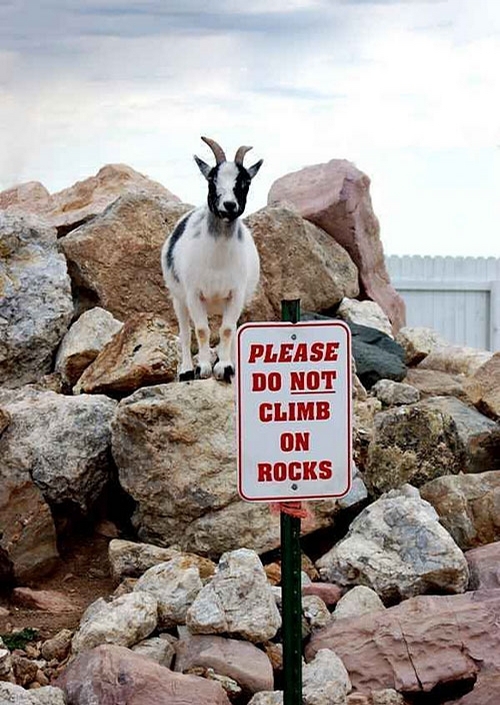 Disobedient Goat - it cant read or what?! it cant read or what? !